Notorious Sri Lankan underworld kingpin ‘Makandure Madush’, several other prominent underworld figures and a popular Sri Lankan singer are among 25 suspects arrested during a joint operation in Dubai, sources said. 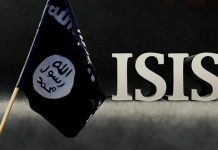 The suspects were reportedly arrested at a hotel in Dubai in a joint operations carried out by law enforcement officers from both Sri Lanka and Dubai. 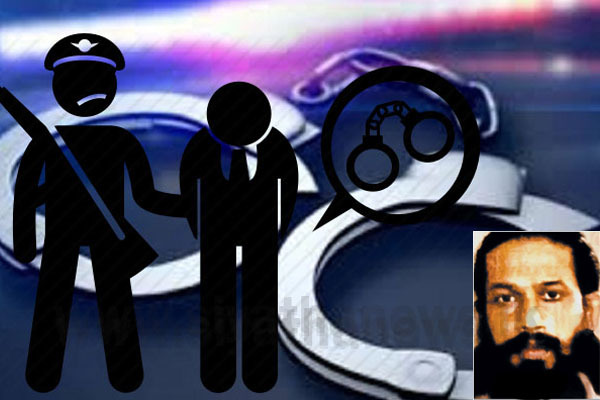 The prominent underworld figures known by the aliases ‘Kajipani Imran’ and ‘Keselwatte Dinuka’ as well as two other notorious underworld members, whose names have not been confirmed as of yet, are among the 25 suspects arrested during the operation. Samarasinghe Arachchige Madush Lakshitha alias Makandure Madush is an underworld gang leader, who has been in hiding abroad for the past couple of years. He allegedly operates his drug network, extortion rackets and other criminal activities through his accomplices in Sri Lanka.